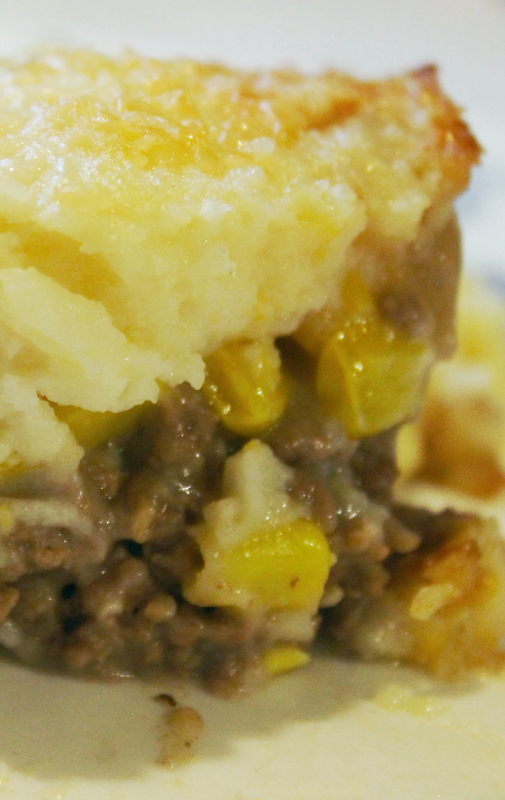 My family loves Shepard's Pie, and we have served it many times through the years for a quick weeknight supper. I stopped using "cream of" soups and instead use beef bone broth with the ground beef to thicken it. So creamy and delicious, way better this way, and if you make your own beef bone broth, you control the ingredients. Of course, you can also make your own condensed cream of mushroom soup, and that's equally delicious. 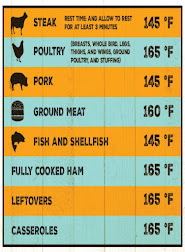 If you opt to do that, omit the flour in the recipe below. In a large skillet, brown ground beef, stir in flour and add bone broth,Worcestershire sauce, salt and pepper to taste. Cook and mash potatoes, stirring in one (1) cup shredded cheddar cheese. Place ground beef mixture in a 13 x 9-inch baking dish sprayed with cooking spray. 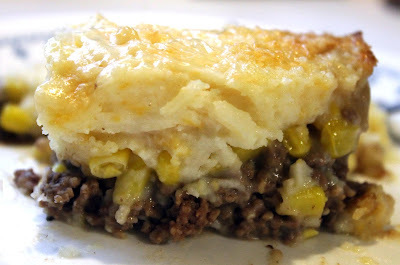 Top beef mixture with corn, then top corn layer with mashed potatoes, spreading mashed potatoes over entire top of casserole. Sprinkle top with 1/2 cup Parmesan cheese. Bake in oven 35-45 minutes or until bubbly. Let sit 10-15 minutes before serving. Thank you so much. We enjoyed it a bunch!